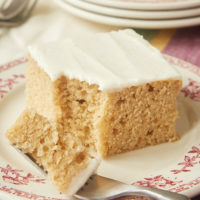 Spice Cake with Brown Butter Frosting a wonderful blend of spices and a sweet, rich frosting. 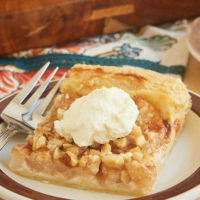 It’s a perfect dessert for your fall and winter celebrations! 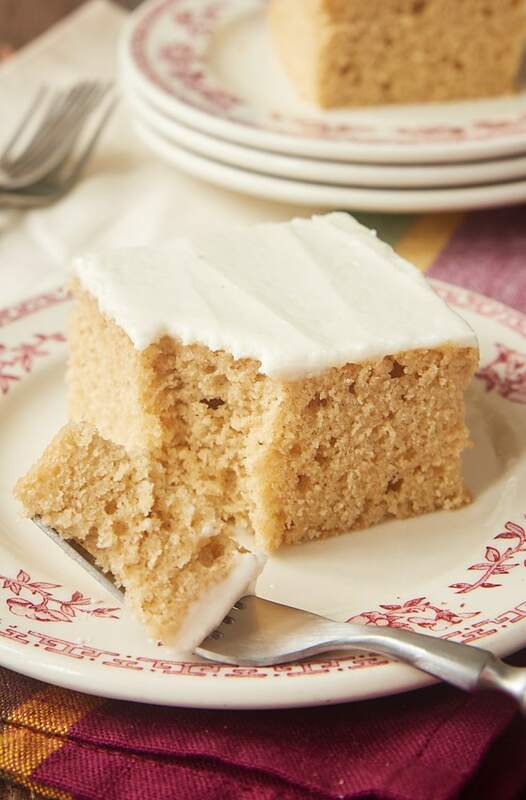 I love all kinds of cakes, but I have a bit of a weakness for spice cake. Its simplicity and big flavor never fail to please. Plus, it’s comfort food in a big, big way. 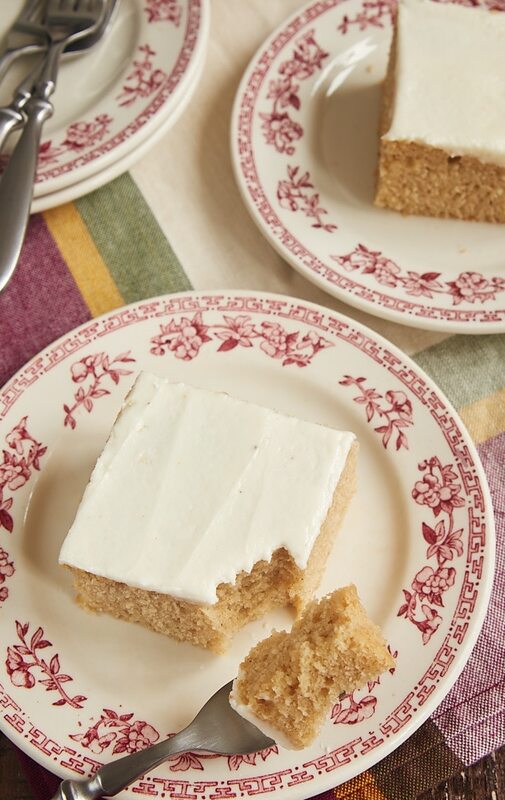 A recent and persistent craving led me to this Spice Cake with Brown Butter Frosting. And boy, am I glad it did! It all begins with a simple yellow cake that’s augmented with a bit of brown sugar and lots of spices. It’s amazing how easily those simple additions transform everyday cake into such an irresistible dessert! 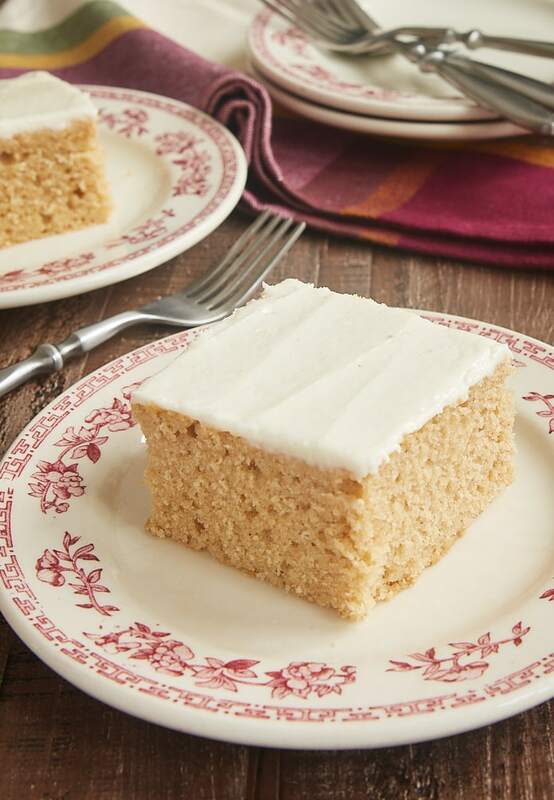 The cake is wonderfully soft and moist, with plenty of flavor from a blend of spices. It’s really good all on its own, but what’s cake without frosting? 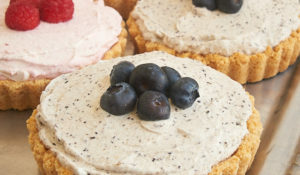 Many traditional spice cakes have cream cheese frostings. (If that’s your preference, try the frosting in this recipe.) Don’t get me wrong. I do love cream cheese frosting, but I wanted something a little different this time around. This is a fairly standard frosting with one little change that makes it amazing. Brown butter! 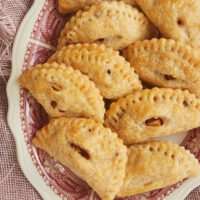 It gives it a richer, nutty taste that’s such a fantastic complement to the spice of the cake. This is a sweeter frosting than I usually prefer, so I generally find that less is more. I prefer a thin layer of frosting for this cake, but you can always make more if you like by scaling the recipe. This is just the kind of cake that’s a perfect ending to a meal with family and friends. And with just one layer, it’s easy to transport and serve. I’ll happily eat this cake year-round, but it’s an especially good choice for Thanksgiving, Christmas, or most any fall or winter holiday or gathering. 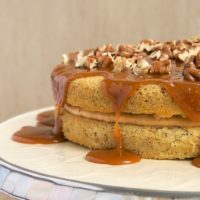 If you’re a fan of spice cakes like I am, then I think you’ll love this one! 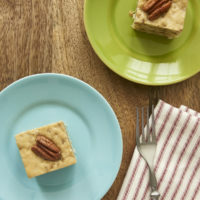 A wonderful blend of spices and a sweet, rich frosting make this Spice Cake with Brown Butter Frosting absolutely irresistible! Whisk together the flour, baking powder, cinnamon, salt, ginger, allspice, cardamom, and nutmeg. Set aside. Transfer the batter to the prepared pan and spread evenly. Bake 35 to 40 minutes or until a pick inserted into the center comes out clean. Continue cooking until brown specks begin to form at the bottom of the pan and the butter has a nutty aroma. Using an electric mixer on medium speed, beat the butter for about a minute. 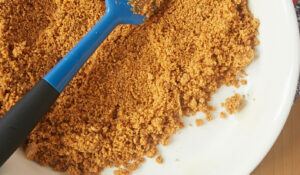 Gradually add the confectioners’ sugar, mixing until thoroughly combined. Add the vanilla and 2 tablespoons of milk. Mix until thoroughly combined and smooth. 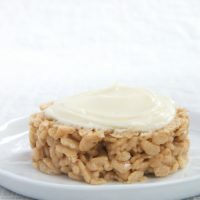 If necessary, add more milk, a small amount at a time, and continue mixing until the frosting is the desired consistency. Could you include calorie and sodium on your recipes? Hi, Barbara. I don’t include any nutrition information for recipes. I’d recommend using a nutrition information calculator for any recipe for which you’d like that kind of information. 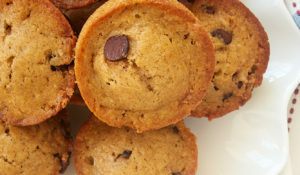 I love all the things you bake, and it makes my mouth water every time I open any email from you…. But is there any way you can make a cake recipe with oil instead of butter. I know the butter tastes better, but butter costs a lot where I’m from, so I have to bake primarily with oil. Hi, Lindsey. I don’t often bake with oil. If you have a kind you like to use for baking, I’d recommend using their recommendations for substituting it for butter in baking. Looks like a great recipe! 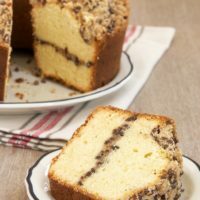 I will be making a cake for a birthday party and will need to double the recipe but not sure how to do that?? 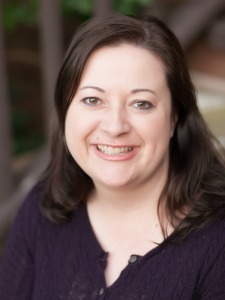 Oh, Shelley! I somehow missed your question, and I’m so sorry! I’m guessing I’m too late, but I can still offer advice for the next time. Since the cake is already baked in a 9″x 13″ pan, it’s tough to double it and bake all in one pan. Your best bet is to bake it in two pans.